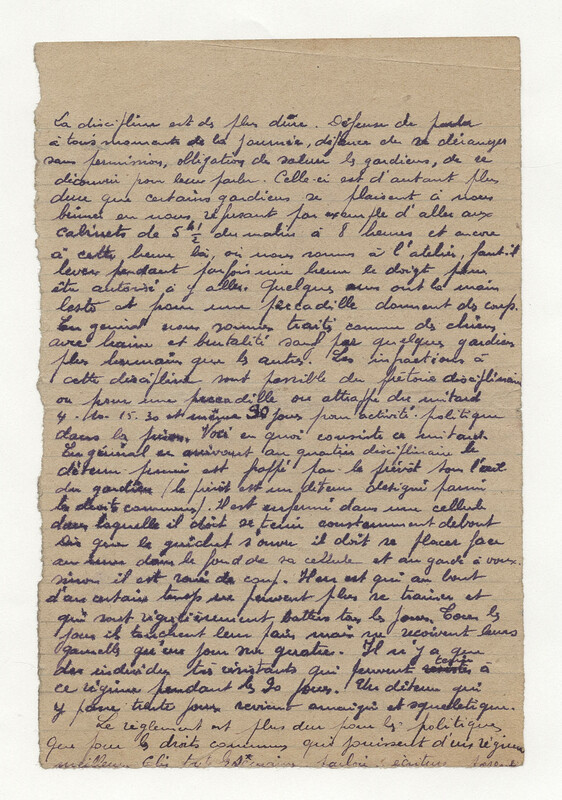 Autograph letter signed "Ton grand frère Roger". Very tight calligraphy. 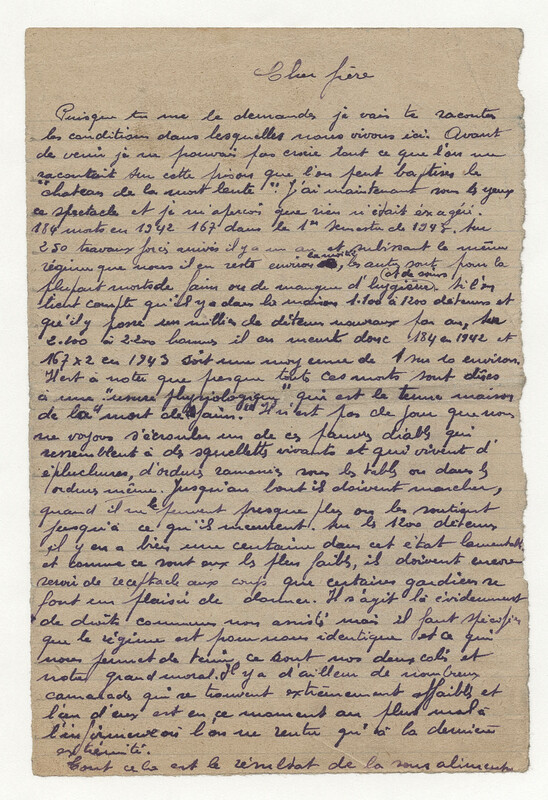 These original letters from prison are very rare.